An omnichannel customer service strategy allows brands to connect with their clientele in better ways, but are you sure you’re doing it right? 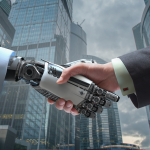 Technology management—the set of management principles that integrates tech resources to create an innovative process—will never be an easy task. That’s why many business leaders struggle with implementing a flawless omnichannel approach. What serve as the backbone of this tech-driven customer support strategy are a comprehensive blueprint (plus several contingency plans) and a highly skilled team. Done correctly, this approach can help you boost revenues and increase consumers’ loyalty. Being present in multiple channels at once lets you open more avenues for customer interactions, allowing you to build a tightly-knit consumer community. Once this strategy fails, however, the consequences can be difficult to manage. Watch out for these five warning signs that your omnichannel operations aren’t working. 1. You get too many recurring complaints. 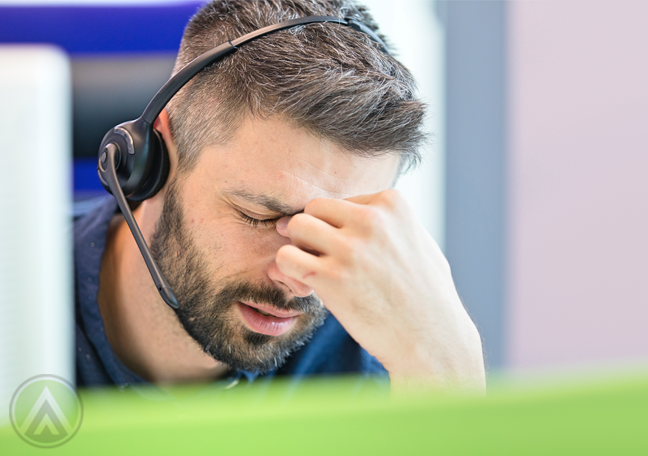 Often, these complaints will be about your customer service channels—a malfunctioning self-service database, a faulty live chat tab, or contact forms that don’t work. All these can slow down your operations and dampen the customer experience. Pay attention to the types of complaints you’re getting. Your call center reps, with the aid of your interactive voice response system, should be able to categorize the issues your customers raise. This way, you’d be able to identify if your clients are having difficulties with your support channels. 2. Customers are abandoning their transactions. One of the main purposes of an omnichannel strategy is to help ease potential buyers into the purchasing phase in the fastest and easiest way possible. For example, it’s crucial for ecommerce sites to provide customers quick access to support as they browse your products via the web. Some online retailers integrate a live chat option into their website, while others place social media buttons on the bottom of every webpage. You have to make sure that all these links are working so potential buyers can reach you in case they run into a problem. Otherwise, they’ll end up abandoning their shopping carts and moving on to a competing shopping site. 3. 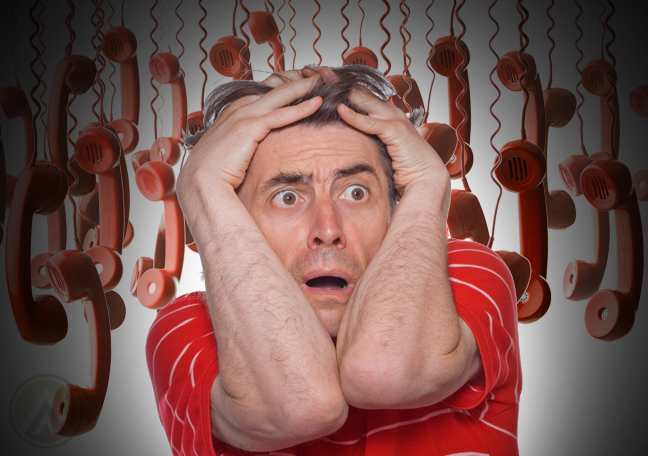 Your contact center reps are stressed out. Is your team’s productivity dropping? 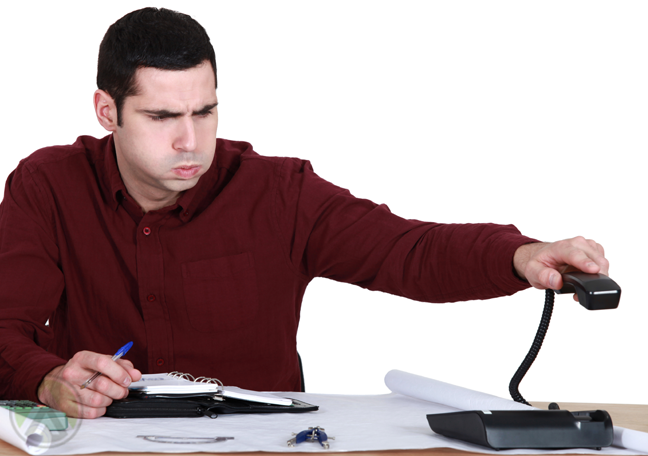 Are you noticing more absences and tardiness among your call center reps? These may be signs that they’re overly stressed out and that you need to intervene. If you’ve just implemented an omnichannel strategy, you need to give your agents some time to familiarize themselves with the changes in your internal processes. However, if they’ve been having a tough time coping with the updates for quite some time, it might mean that your multichannel operations are disjointed or disorganized. To fix this, ask your agents for suggestions on how to streamline your functions so they can perform their tasks more efficiently. Often, a powerful customer relationship management (CRM) tool can do the trick, as it lets agents perform several different tasks at once. Through this program, they can monitor conversations that take place across different devices and keep track of customers’ full transaction history. 4. 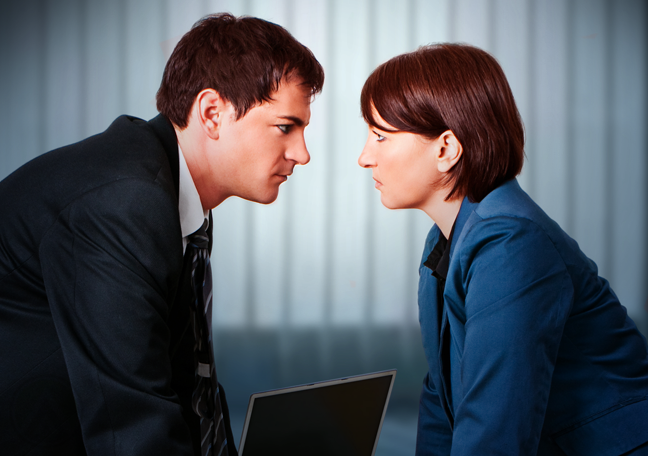 Your company departments are blaming one another. To make your omnichannel customer support strategy work, your front and back offices must be well-integrated. Resources must be accessible by all employees, and teams must be able to communicate with one another easily. This way, everyone can retrieve the information they need to solve customer issues. However, if your company’s departments are blaming one another for performance drops or process delays, investigate the root causes of these conflicts right away. They could point you to alarming problems that could negatively affect your call center operations. 5. You still don’t understand your customers. Brands that implement an omnichannel strategy gain more opportunities to get to know their customers. Every platform they use can be a rich source of consumer insights. The challenge for organizations, therefore, is to collect and analyze these data so they can truly understand their customers. This way, they can discover people’s preferences and craft strategies that fit their needs. If there’s still a huge gap between you and your target market, it’s a tell-tale sign that you’re not maximizing the data you’ve gathered from your communication channels. This prevents you from building a better customer experience.